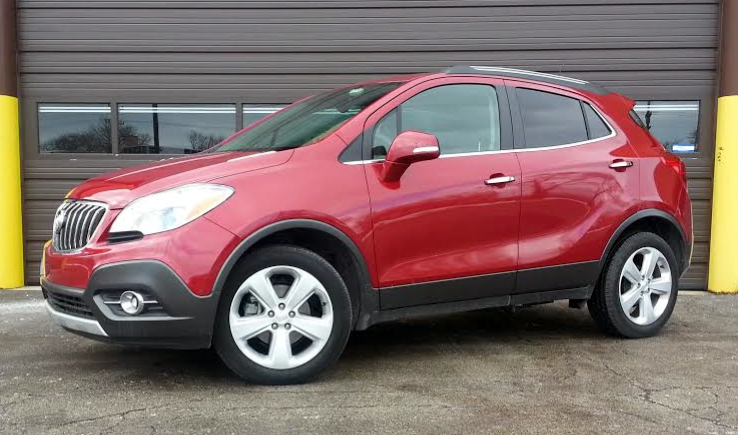 Consumer Guide’s test Buick Encore arrived in AWD Leather Group trim. Our test truck came to $31,110 including destination charge. 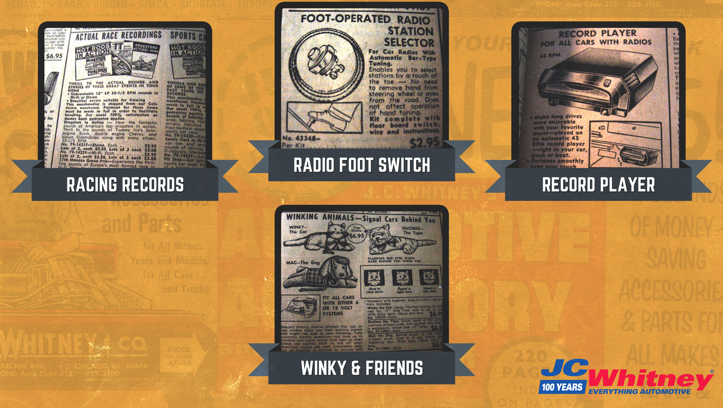 The JC Whitney auto parts and accessories catalog goes back 100 years. 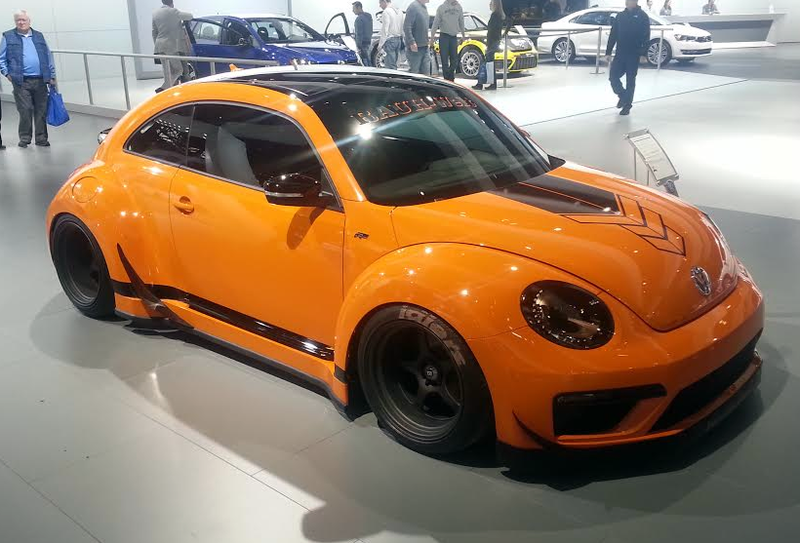 Presented here is unedited content provided by JC Whitney in a press release commemorating the company’s 100th anniversary. 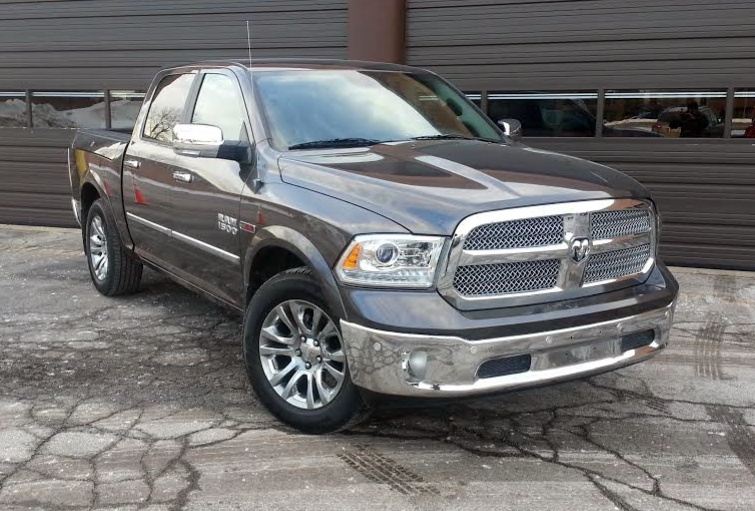 Consumer Guide’s test Ram 1500 arrived in Laramie Limited trim, loaded with options. 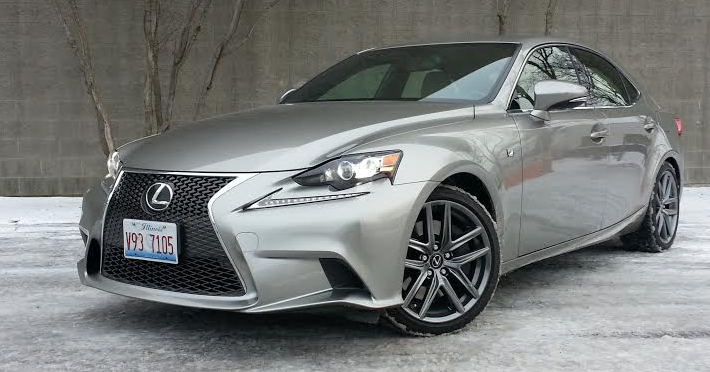 Including the EcoDiesel engine, our test truck came to an eye-opening $59,060. 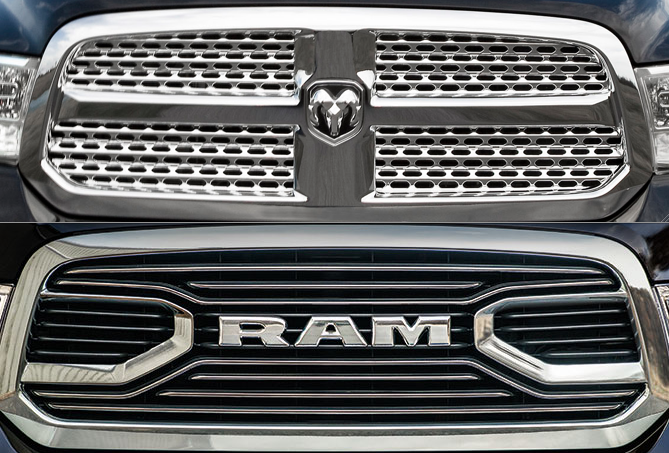 Ram Laramie Limited grilles: before (above) and after (bottom). 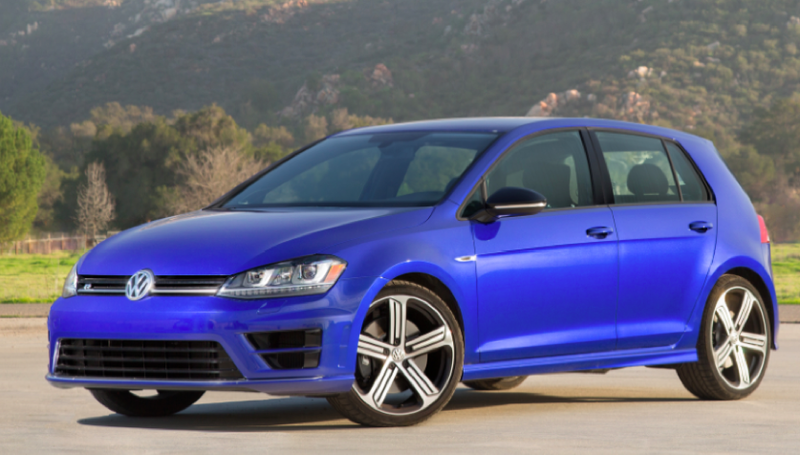 When it arrives in March, the turbocharged, all-wheel-drive 2015 Golf R will come only as a 4-door hatchback with an automatic transmission at a starting price of $36,595. 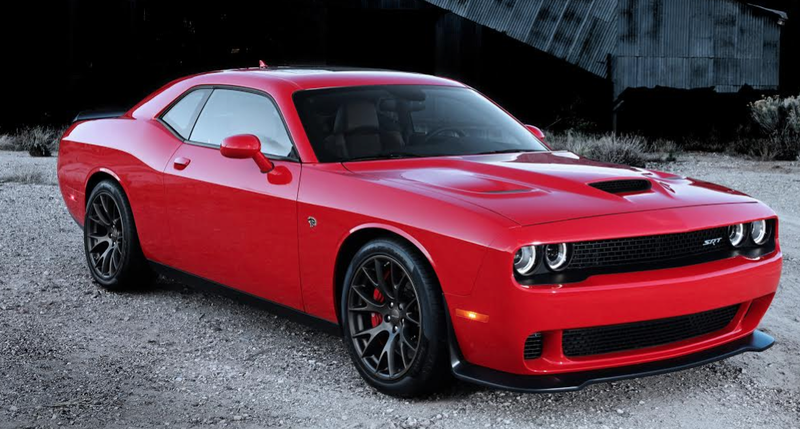 A (possibly less expensive) manual-transmission version is due this fall. 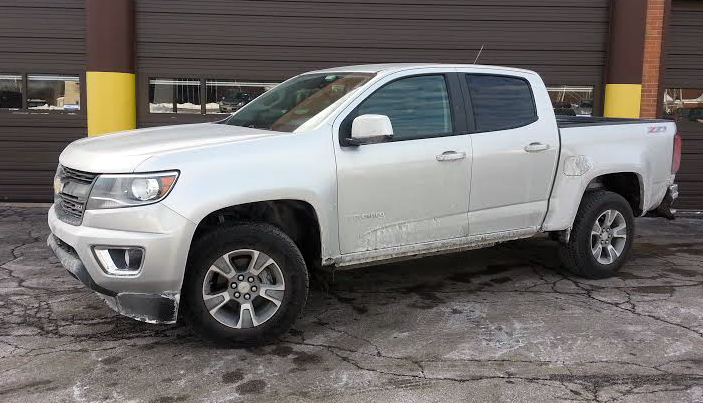 Consumer Guide’s test Chevrolet Colorado arrived in crew cab Z71 trim. 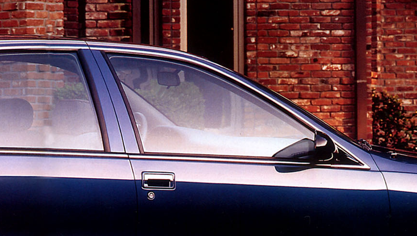 Including the destination charge, our test truck came to $36,710.